Sunday, February 17, 5:30 p.m.
Join us for coffee and snacks while listening to the unique, quiet, and contemplative folk music of the HMS Band. 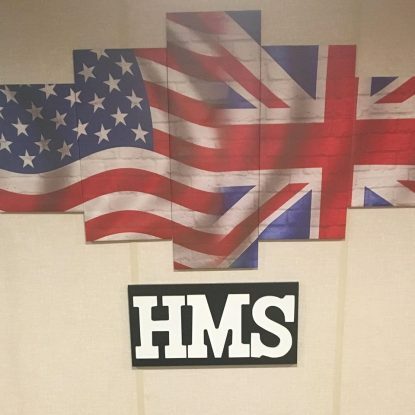 HMS (Steve Hart, Ed McTague and John Smith) is made of up three musicians from Bucks and Montgomery counties. Their music is rooted in the folk tradition but is also influenced their their time spent as church musicians. With a unique blend of sacred and secular music their talents have brought them great acclaim and has delighted audiences throughout the region. John Smith – Rhythm Guitar, Percussion and Vocals From the early days of rock and roll, music was always part of John’s life. He started singing in school groups at age 10, got his first guitar at age 14, and has continued performing ever since in a variety of musical groups. With the enthusiastic support of his wife and children, he is proud to be part of H M S.
Ed has had music in his blood since he got his first guitar at age 10. As time passed by, he improved his performing skills and is ready to show them off. He has support of his loving family and is excited to be part of HMS.